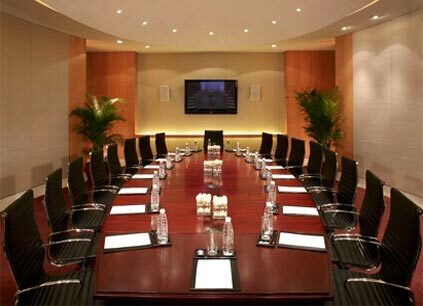 We have provided AV services for boardrooms and presentation rooms. We have used video conferencing, ceiling/in-wall speakers, completely sealed non-intrusive speakers, mics, projectors, screens etc. We also offer sound solutions for commercial theaters ranging from 50 to 1000 seater capacity. We deal with some of the best brands in commercial AV, be it ceiling or in-wall speakers, power house amps or screens, microphones or projectors. Coupled with our consultancy, system design, integration process, installation, and post-installation service, these products can deliver a brilliant performance.